Who do we believe in this Certificate or Attestation drama? 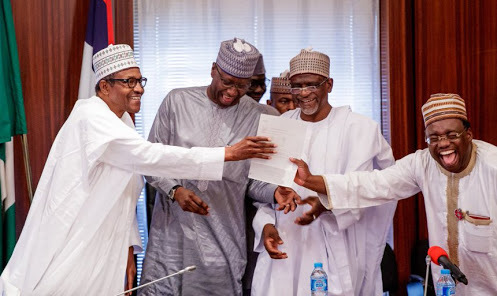 The Presidency and the West African Examinations Council, on Saturday, disagreed on the reason for the issuance of an Attestation of Results to President Muhammadu Buhari on Friday. Shehu, in an interview with The Punch on Saturday, said WAEC authorities made it clear that they read about the controversy generated by the President’s missing certificate and saw the need to save the council’s integrity.